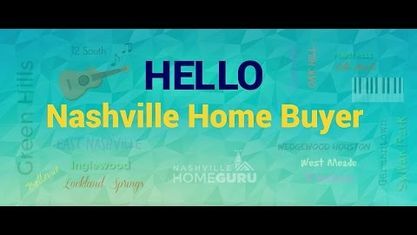 Located in South Nashville, the Crieve Hall neighborhood is a popular area for families and ranch-style home lovers. Popular streets in Crieve Hall include Blackman Road, Fieldcrest Drive and Overton Drive. Other popular nearby neighborhoods and subdivisions include Aberdeen Woods Subdivision, Oak Hill Luxury Homes, Oak Hill Townhomes and City of Brentwood. View our selection of available properties in the Crieve Hall Real Estate area. Get to know Crieve Hall Real Estate better with our featured images and videos.